Sally is a qualified solicitor who trained then qualified with Allen & Overy as a commercial litigator before moving to what is now Pinsent Masons. After 14 years in practice, she moved into business development within the Bar and worked at XXIV Old Buildings and 11 Stone Buildings before joining Hardwicke. 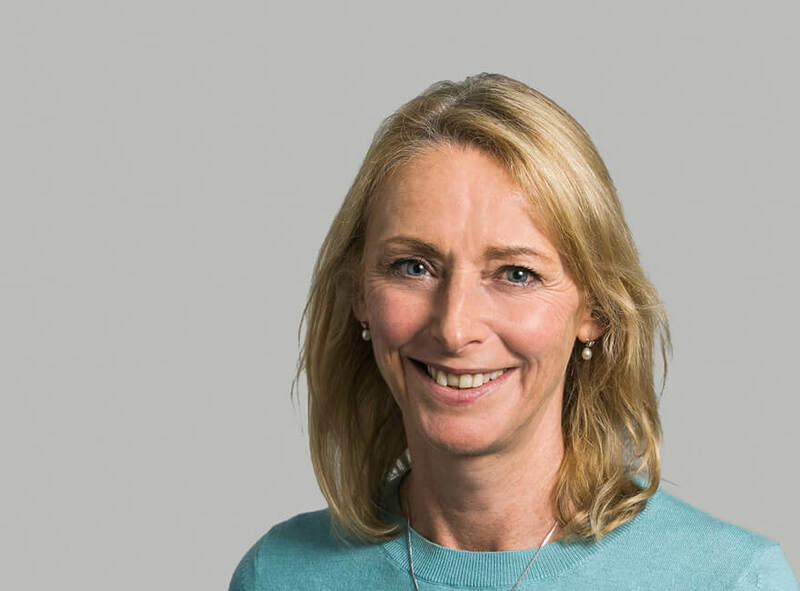 A key part of her role as Business Development & Marketing Director at Hardwicke is to concentrate on profile raising and business development priorities which her experience of both private practice and the chambers environment makes her uniquely placed to cover. Sally is a keen swimmer, occasional runner, enthusiastic tennis player and optimistic gardener. She is also a frequent visitor at the theatre and art galleries. Sally regularly takes part in various charity events for both legal and other charities. She is part of the chambers’ team responsible for arranging much of Hardwicke’s CSR activity.